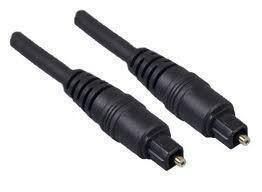 A common complaint against home audio systems has been the cables that interconnect the speakers to the audio receiver, tuner, cd player, or stereo units. 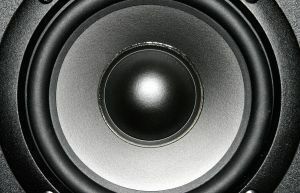 As more and more channels are added to modern home audio equipment the problem of connecting the speakers to the audio sources has exacerbated. Running cables through the house walls is messy and time consuming. Cables running over the carpet are a tripping hazard. Running cables along the ceiling or walls are just an eyesore. Modern digital surround systems can have 7 speakers and a subwoofer. That is 7 cables that has to be run throughout your room, with at least 4 of the speakers expected to be no less than 10 foot away toward the center or rear of your listening room. Some homes have a nice deck, patio or gazebo in the yard that is a common relaxation area for meeting and entertaining guests. Playing soft or popular music has a tendency to relax people, and help with awkward gaps in communications, as well as provide a topic of discussion when one isn&apos;t forthcoming. 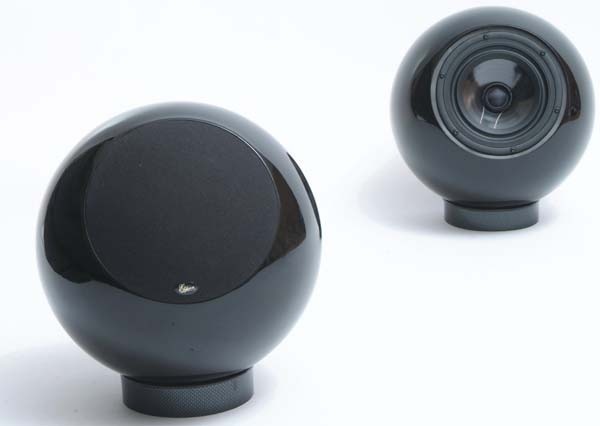 Most wireless speaker systems do not have the bandwidth that can be provided with their wired counterparts, so the wireless systems have a tendency to be less accurate to the sound played. Some people consider wireless speaker solutions to be "tinny" or lack "base". It is always prudent to listen to the speakers you are considering with the music you normally play to see if the result is acceptable. Some expensive wireless speaker systems tout that this situation does not occur with their designs. The further away the speaker receivers are from the transmitters, the more likely you will have distortion. This is a matter of the laws of physics, and is unavoidable. Amplifiers are available to assist the transmitters, but they tend to introduce additional noise into the system. Speaker receivers could include better antenna systems, but I found no aftermarket systems tailored directly for wireless speakers. It may be helpful to seek assistance at a local ham radio shop, as they would know what might suit your solution best. Make sure you know what communication frequencies and types of equipment you are using so that they can pick the proper antenna system for your speakers. There are two types of transmission media for wireless speakers found on the commercial market today, RF signal based systems, and infrared signal based systems. These systems have different benefits and limitations, so consider them when you choose which system you will purchase. RF, or radio frequency based systems use radio signals to transmit data, in this case music, to the remote receiver. RF systems commonly use radio frequencies between 300Mhz and 1000Mhz, with 900Mhz being the most common frequency. Transaction rates range up to 40,000 bits per second. This technology does well for speaker systems that will not have direct LOS (line of sight) from the receiver to the transmitter. Some barriers, such as cement, metal, electronic devices, some plastics, and other materials interrupt or absorb RF signals. You can test your speaker placement by moving your speakers around slightly to see where you have the best reception and audio quality. Often this solution is common for outdoor speaker systems, systems that are located in a different room that the audio source, or home wide audio systems. I the location you would like to place your speakers is limited to areas of bad coverage, RF repeaters can be purchased to assist transmissions around barriers that are causing transmission problems. You can usually hide RF repeaters on small shelves, in cabinets, or in other containers, as line of sight does not need to be maintained. Just test your various locations until you find one that suits you. These systems are susceptible to radio interference from microwaves, cordless phones, radios, and other electronic devices, although new technologies in shielding and spread spectrum solutions are making this less of an issue. RF systems tend to transmit more data, communicate further, are more reliable and are more expensive than the infrared alternative. IR, or infrared based systems use light transmissions to transmit data to the remote receiver. Infrared systems generally use light wavelengths between 870nm and 950nm, and can transmit data at a rate between 50 and 2000 bps (bits per second). This technology works best for systems that are located in a small area where the transmitter and the speaker receivers are less than 20 feet apart. There can be no visible obstruction between the transmitter and the receivers, or the wireless transmissions do not get received. Almost all physical solid materials will block IR communications, with the exception of glass, Plexiglas, and other transparent or translucent materials. Tinted glass, or colored translucent materials may also block IR transmissions. For systems that communicate outside of line of sight, there are IR repeaters available that allow you to extend your communications. Unfortunately, line of sight must be maintained between the transmitters and the repeaters, as well as between the repeaters and the speaker receivers. Chaining multiple repeaters generally hurts signal strength and will lower the quality of your music output. IR is something of a redundant standard and is hardly used nowadays. RF itself might be slowly phased out in favor of Bluetooth. Bluetooth speakers are much more efficient since they don’t suffer from the same problems as RF (despite working on RF itself). Also, have you had a chance to check out the Sonos system? It works on Wi-Fi and sounds great. 191 queries in 0.274 seconds.